To protect your home and your family from various dangers that can strike such as burglary, fire, and more. Unfortunately, not everyone has the luxury of time to constantly monitor the events and activities of your property. This is the beauty of Property Security Systems, and we at RAVIRAJ Technologies Security are proud to provide you the most efficient security systems. Access Control System consists of Badge printing system, Card readers, Access reader with video intercom, Door controllers, Door equipment with magnetic door contact and door opener, Emergency door equipment, Server and Workstations. Proximity-cards with integrated photo are used as “keys”. Fire Alarm Systems (FAS) are provided in the terminal building besides the other 14 buildings monitored by central FAS -system as part of the security concept. The system provides a detector loop capacity of 128 elements. The system itself consists of control panels, automatic smoke detectors, automatic heat detectors, automatic flame detectors, manual call stations, alarm horns and alarm flash lights. 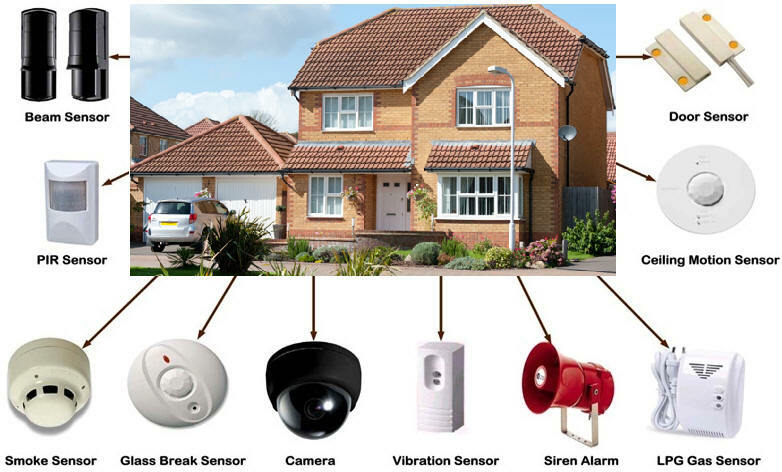 Burglar Alarm system is designed with Hold-Up devices, Intercom System, Intercom system cabinet, Door call stations with video camera, Operator call stations with video monitors. CCTV system spans across the terminal building, isolation bays and car parks. Terminal entrances and sections of the apron area (passenger boarding bridges) are also monitored by a CCTV-system. The system consists of cameras (fixed, dome and pan-tilt-zoom), monitors for security officers, digital video recorder and video management system IVM. Public Address System is installed in the passenger terminal building for announcements and acoustic fire alarms. Additionally, BIAL’s design is based on the ‘Silent Airport Concept’ where sound coverage is made possible at a controlled 85-90db with high speech intelligibility index and minus the echoes. 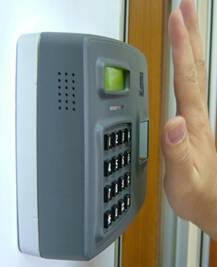 Our security system are quite cost effective and majority of business owners wants in India. Before purchasing security system customer should first know his own requirement and they should focus on the technical specifications of security system. Then they can go for better choice of security system. IT and ITES companies, BPO companies. Orissa, We install Biometric Security system to Angul, Balasore, Berhampur, Bhubaneshwar, Cuttack, Rourkela, Sambhalpur etc We are planning to setup other dealer and distributor network for security system and services in other states of INDIA like Goa [Panji], Himachal Pradesh Shimla, Manipur [Imphal], Meghalaya, Mizoram, Nagaland,Pondichery etc. 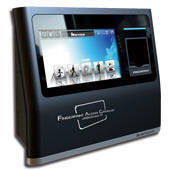 We paln to export biometric in African countries and Middle East countries.